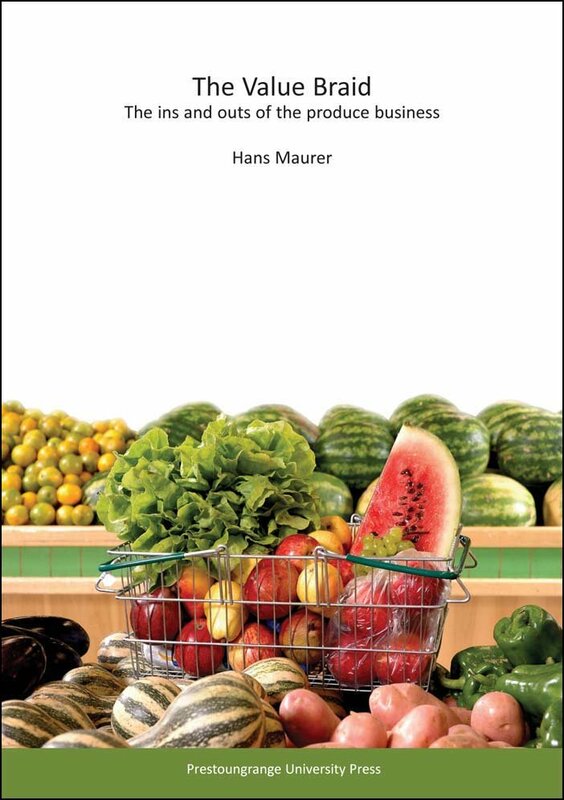 The level of business risk a fruit and vegetable trader is exposed to is dependent upon where in the value chain the trade occurs, whether the transaction involves domestic produce or imported produce, the accuracy and detail of information available to the trader and, of course, the quality of the produce. As I write these comments in January 2014, it is estimated that 30-50% of the Californian orange crop presents with frost damage after the unusually cold winter. Naturally, this situation increases the level of business risk for the citrus trade quite substantially. There is always the risk with any crop that frost damage occurs if the crop is planted in an area which is susceptible to frost. Growers can consider countermeasures and often they will achieve the desired result - but sometimes they don't. The business risk relates to two aspects. The risk to the initial investment and the risk to the income. Investment risk in this instance deals with whether the trees will survive the frost. Income risk relates to the price and returns growers and traders can achieve from frost damaged fruit. Considerations about the level of business risk involved in a produce transaction do not necessarily assume that the harvested produce is already damaged, as is the case with the oranges in this example. Fruits and vegetables start deteriorating the minute they have been harvested from the tree, dug from the ground, plucked from the vine or picked from the plant. The question therefore is not, "how can I avoid risk?" but "how can I reduce and manage the risk"? The greengrocer manages his risk by attending the markets everyday, selecting all the produce he buys himself. The produce importer manages his risk by requiring independent fruit surveys in the country of origin before he buys the produce or at the port of arrival - or both. The supermarket buyer manages his risk often by asking to see a representative sample of the larger quantity he is about to purchase. And - the larger the organisation, the more likely it is that suppliers are expected to conform to quality standards aimed at mitigating risk.